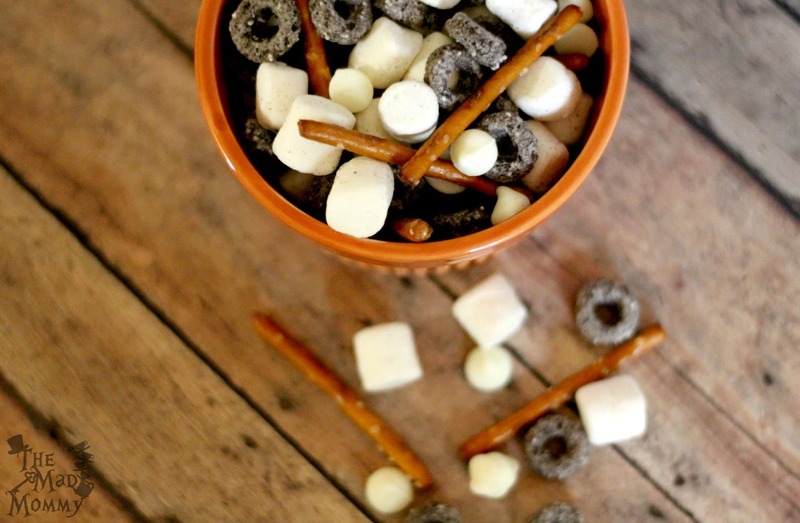 A Super Simple Snack Mix with OREO O's! A Simple Snack Mix with Oreo O’s! Oh Oreo O’s, the right stuff! 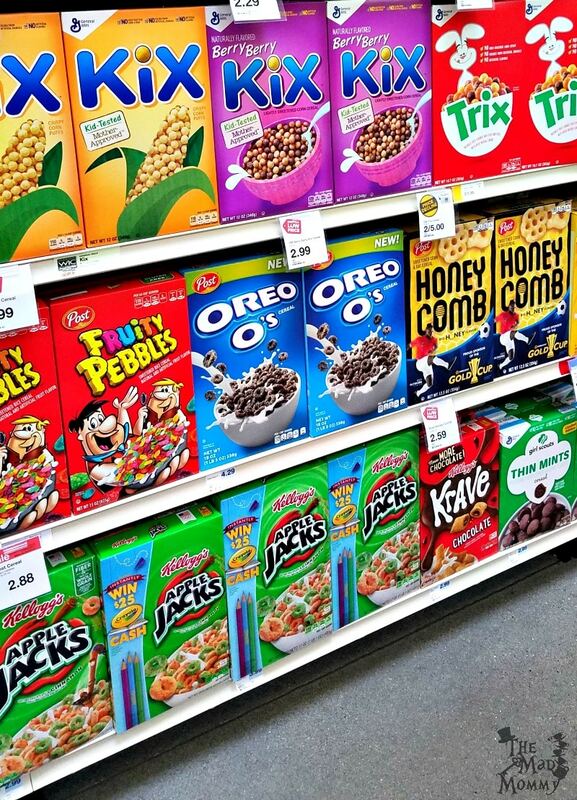 It’s time to welcome back the #BestCerealEver! I was super excited when I hit up my local HyVee and found out that Oreo O’s were back! I couldn’t wait to grab a box and stick it in my basket! My kids absolutely love the “classic” cereal and milk, but I also love to use cereal in different ways! 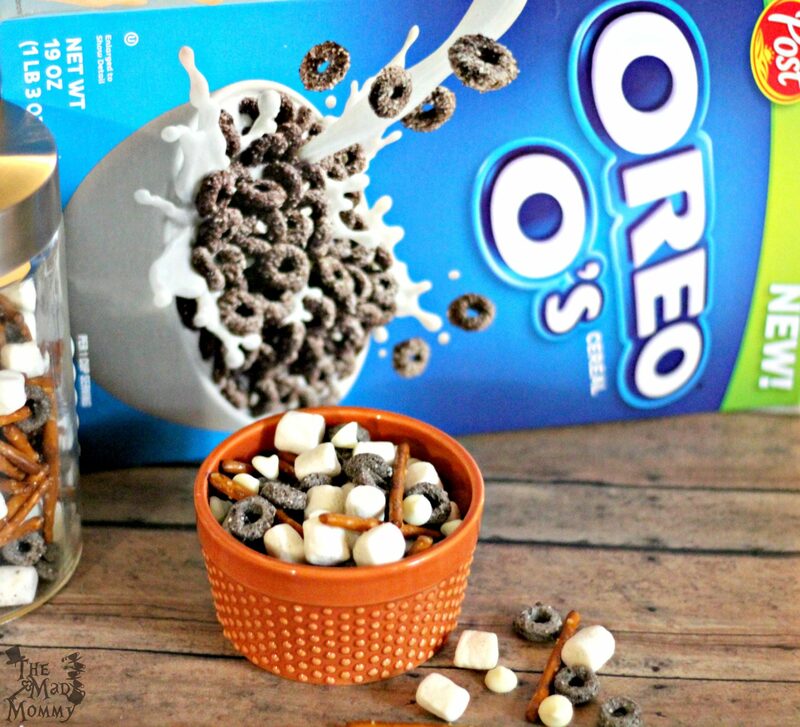 I knew right away that I wanted to make a simple snack mix recipe featuring the Oreo O’s! I found all of the ingredients and inspiration that I needed while shopping at my HyVee store! That is when I came up with this “Cookies and Cream” snack mix! Toss them together and VOILA!, a simple snack mix that you can take anywhere or send anywhere with your kids! 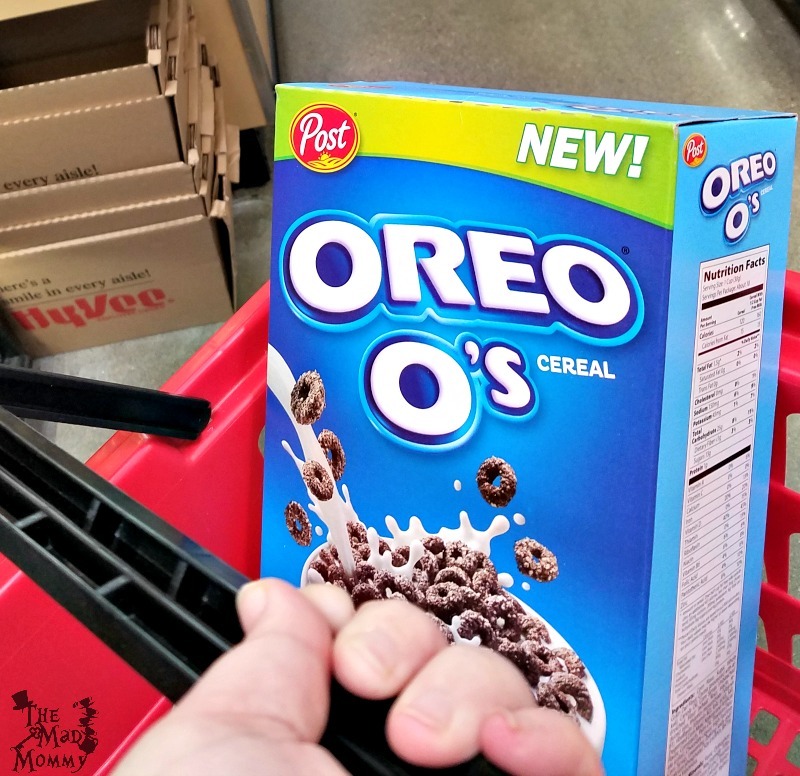 You can grab all of the ingredients, including the Oreo O’s, at your local HyVee store! What kind of snack mixes do you make? Oh yum, I am going to make this soon. I just LOVE this cereal and I know my kids will too. I was so excited and the kids were too but they couldn’t understand the magic of knowing it years ago, and now it being back! Woohoo! I made a fall snack mix with mine and Scarlet’s friend ate it all. RUDE. Ha! We totally had the same idea. Super easy isn’t it!